nani I like u so much.I also like ur style & acting.Best of luck for ur new movie. 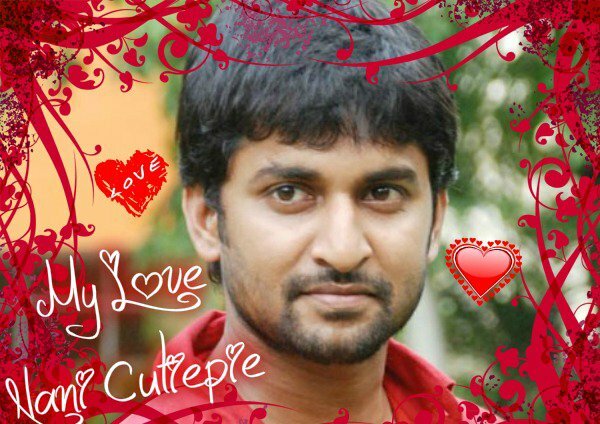 nani,i like u so much.I also like ur style & acting.Best of luck for ur new movie. I love the face of Naveen. Very good facial expressions. I've seen song 'Adinche Asta chamma' more than 100 times just to see his expressions. Please act more movies. naveen(nani) u r my fav hero in whole actors .me geddam ,face nd facial expressions r awsome plz act more more films nd i want 2 c u in more no. of films nd interviews.mi pics kevvvvvv keka. Nani your acting is really awesome. I have seen your bhale bhale magadivoy more than 20 times just to see your acting and you too. I am a big fan of yours. I want to meet you. Your films are superb. I am a great fan of your moustache too. Ila raayalante entaina raasesthanu. Antha pichi nuvvante. I really love you so much. Hi Nani.....this is the first time in my life that I have written to some actor/actress. I was watching big boss 2 and I noticed that u r performing really well. Jr.ntr was very tensed to perform during the initial episodes. but ur performance is really good from first episode.good job. Keep it up!!! !